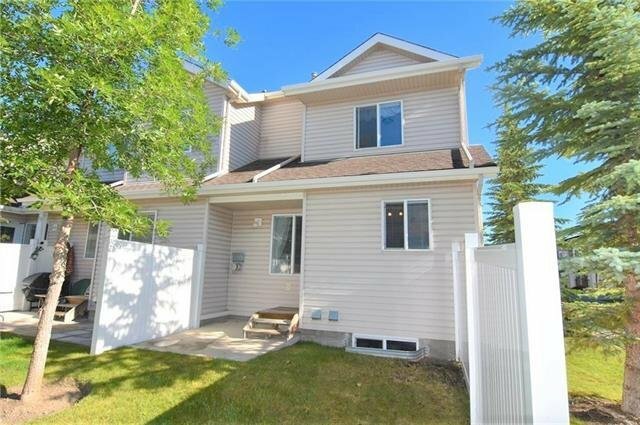 56 Royal Oak Gardens NW, Calgary - 3 beds, 2 baths - For Sale Janet Preston/John (J.R.) Rogers - DISCOVER REAL ESTATE LTD. 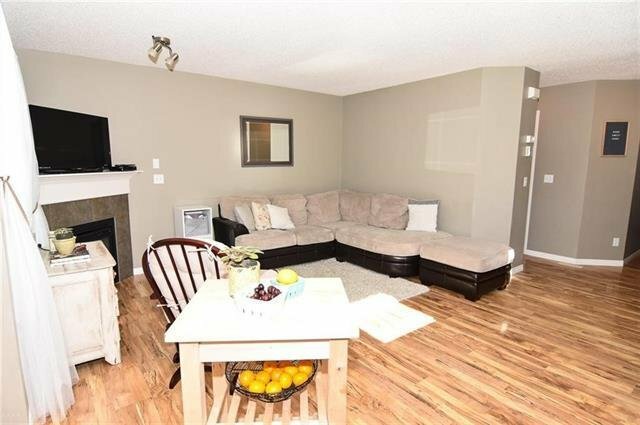 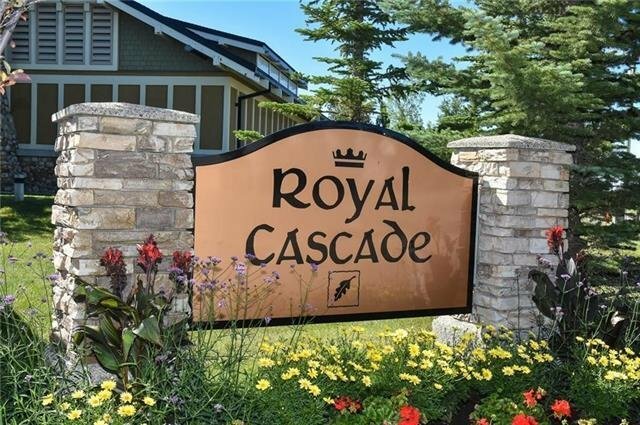 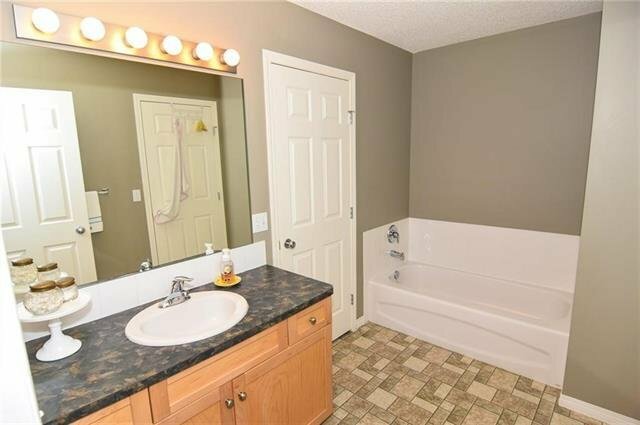 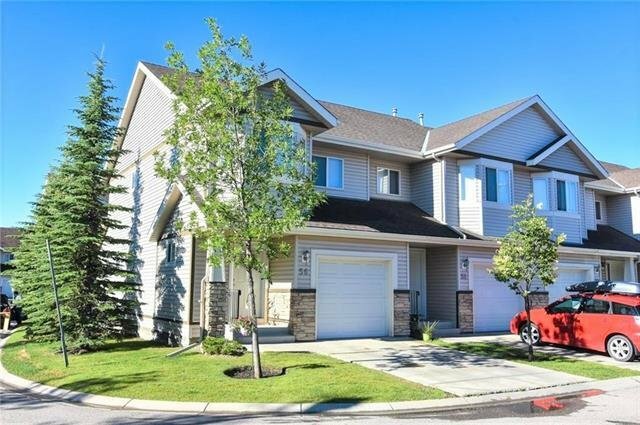 This great END UNIT 3 bedroom townhome in The Royal Cascades is well located away from street traffic and is well-maintained and ready to move in to. 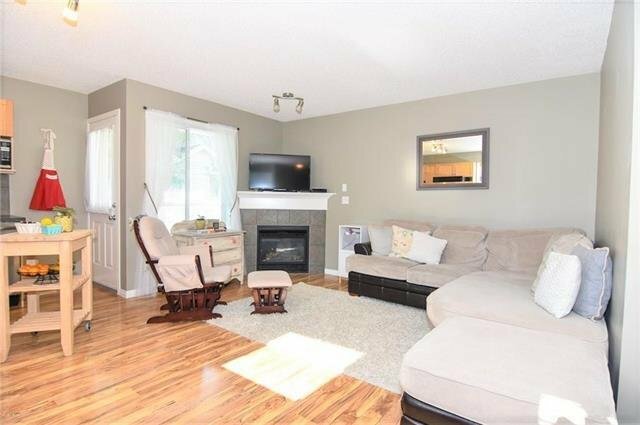 The MAIN floor open plan features a living room with GAS fireplace, good sized dining area and open kitchen with room for an island. 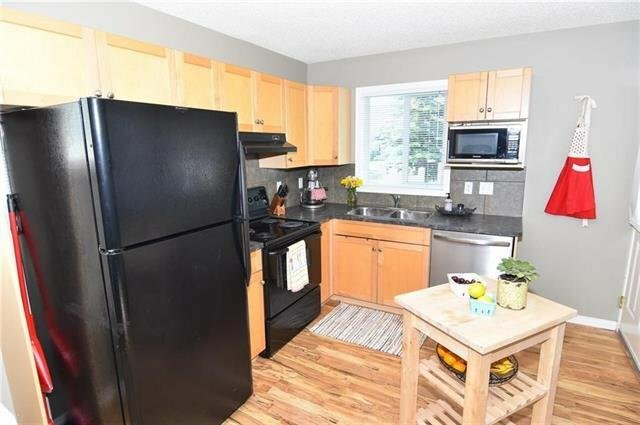 The kitchen has ample maple cabinets and counter space and features access to the sunny south rear yard. 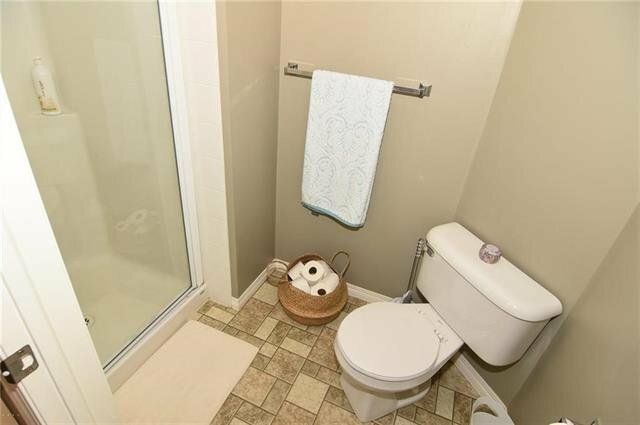 A 2-pce guest bath is conveniently located on the main level. 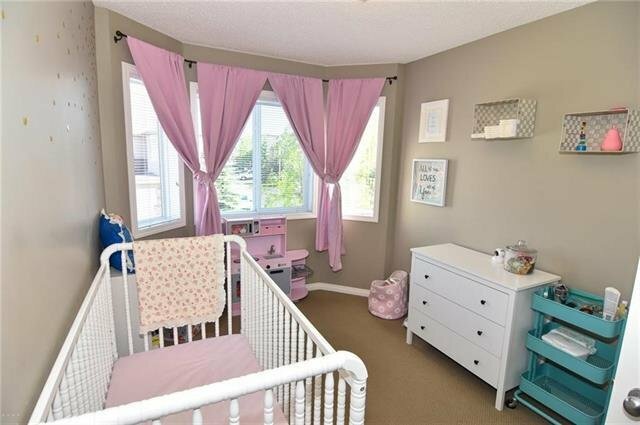 UPSTAIRS has three good sized bedrooms. 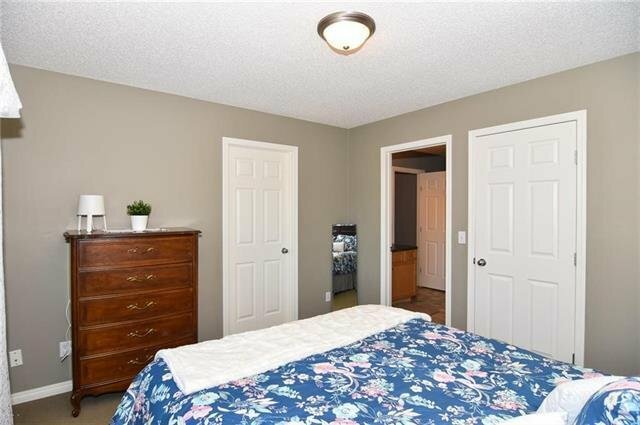 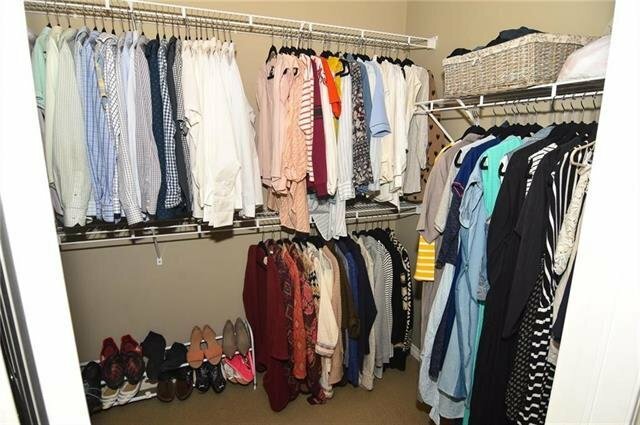 The large master bedroom has a walk-in closet and access to the main bath. 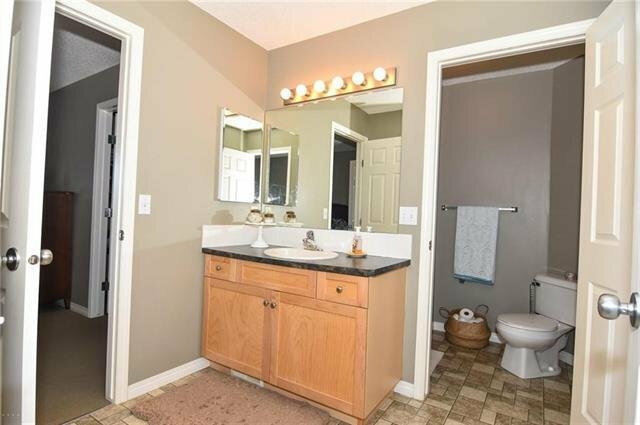 This large 4-pce bathroom is cleverly designed with a shower and watercloset behind closed doors, separate from the vanity/bathtub so two can get ready at the same time. 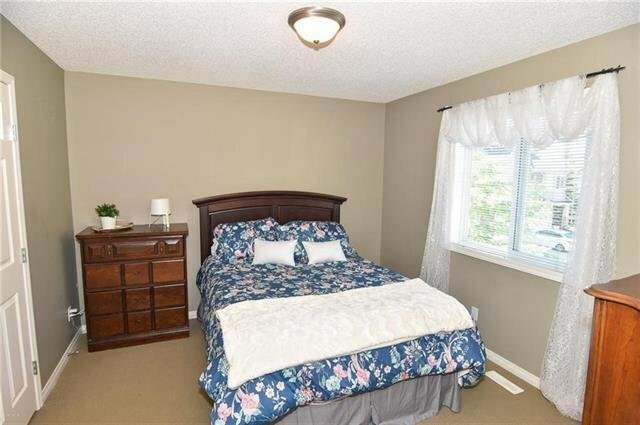 Large windows bring in lots of natural light to the 2 other bedrooms. 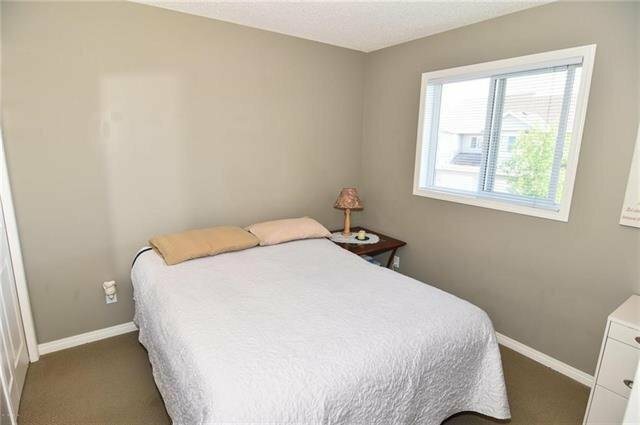 The basement with window is ready for future development. 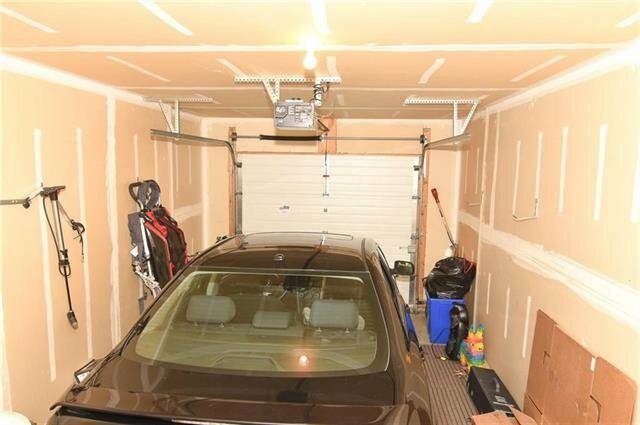 The attached garage also offers parking on the driveway with additional visitor parking nearby. 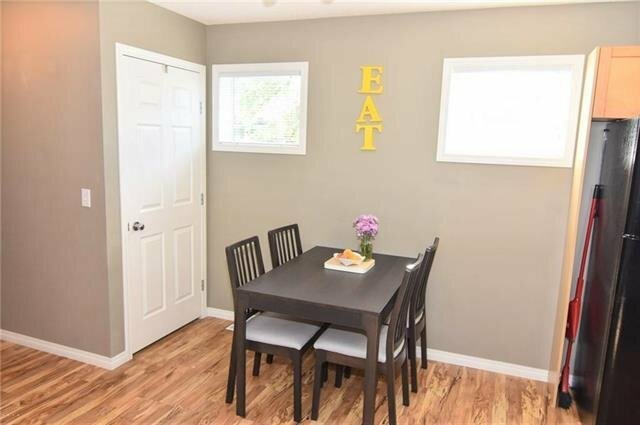 Pets w/Board approval.